Can a film be at the same time funny, exciting, intelligent, poetic, violent, colorful and absurd? The answer can be found in the movie The Grand Budapest Hotel. It is because all these elements are present in this brilliant movie. 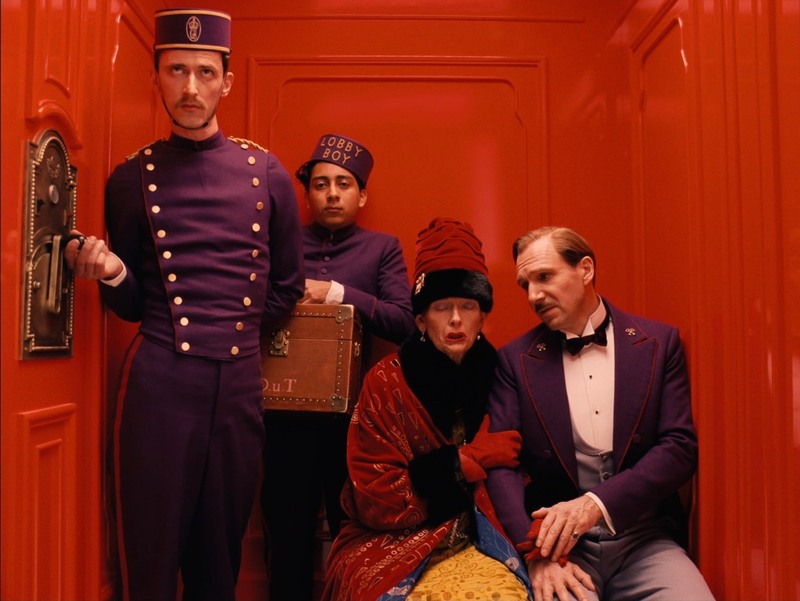 Ralph Fiennes character of Gustave H, the hotel’s superstar Concierge is such a joy to watch. He imbibes sophistication in his acting in which humor, action and drama were all mixed up in such a perfect balance. Aside from the great Fiennes, the film also boasts of master cameo performances by that of Adrien Brody, Willem Defoe, Bill Murray, Jeff Goldblum, Edward Norton, Owen Wilson, Jude Law, Tilda Swinton and a lot more. Presence of these superstars would definitely elicit giggles from the viewers by their mere simple recognition in the movie. the visuals were simply brilliant! Because of the gorgeous colors, the engrossing story, the stunning visuals and the array of actors with bits of roles in the story, the movie feels like I was walking through one fantastic and extraordinary music video. I was like transported to the eloquent 1930s Europe of a different universe without the jet lag. Aside from all these elements, what I particularly would like to rave about the movie are the well-crafted sparkling dialogues. Spoken especially by the engaging Gustave H. The set of words spoken by Gustave are like pieces of art works hanging in a museum. He can be very eloquently composed and can also be uproariously agitated. And because of his difficulty from balancing his temperament he ends up being sophisticatedly hilarious! I miss you deeply as I write from the confines of my regrettable and preposterous incarceration. Until I walk amongst you again as a free man, the Grand Budapest remains in your hands, as does its impeccable reputation. Keep it spotless, and glorify it. Take extra-special care of every little bitty bit of it as if I were watching over you like a hawk with a horse-whip in its talons, because I am. Should I discover a lapse of any variety during my absence, I promise swift and merciless justice will descend upon you. A great and noble house has been placed under your protection. Tell Zero if you see any funny business. The dialogues were so incredibly sharp, rich, witty and completely brilliant. In fact, because of the clever use of words in the dialogues, this is one of the few movies which would be worthy to be seen with subtitles. 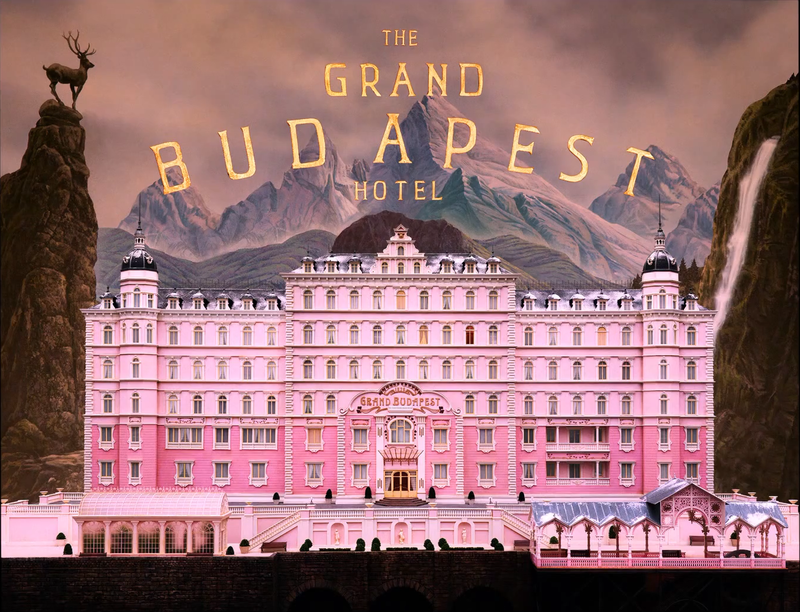 No doubt, the Grand Budapest Hotel is one grand symphony of beauty. I truly enjoyed it! May oskar ‘to. Pihado ko. Every working day, travelling from my 350 divided by 10 square meters condo unit to my office, I would instruct, demand and insist the taxi driver to traverse the streets of Leveriza, San Andres and J. Bocobo so as to reach my office located just across the Remedios Circle in Malate, Manila. These highly populated streets are the shortest and speediest way for me to reach my office on a regular basis. 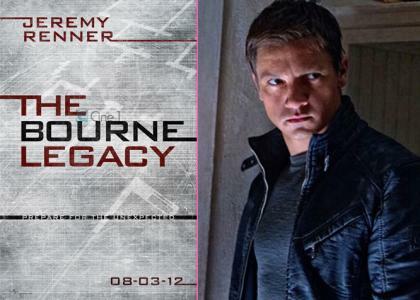 However, according to local news these streets and locations are the very sites where Jeremy Renner, Rachel Weisz, Edward Norton and the other stars of Bourne Legacy will shoot the film on January 18 and 19. Now this posts a problem because for sure these narrow labyrinthine roads will either be closed for or filled with traffic. 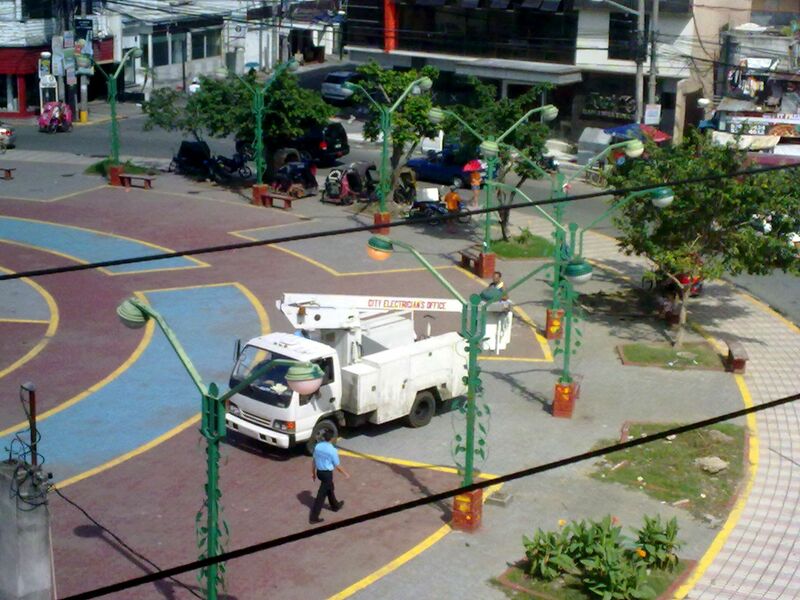 Just yesterday, I noticed that the rickety and long-overdue-needing-repair lamp posts around Remedios Circle were being restored and refurbished. Moreover, the rundown parking slots in the corner of Remedios Circle and J. Bocobo street is being constructed with high-rise scaffolding which I suppose where the high-tech cameras will be installed and operated on the days of the shoot. Despite all these, I will still pass by these roads on January 18 and 19 but will not take a cab anymore. Instead, I will ride the ever reliable manually-operated padyak (foot-pedaled tricycle) while sporting my posh designer office clothes. I also plan to bring along with me my prehistoric digital camera to take photos of these celebrities as remembrance. However, I am still contemplating whether to bring me a pen and paper where the movie stars can sign their autographs since getting their elusive autographs seemed too farfetched. Instead, in keeping with the circa 70’s and 80’s tradition of a true Filipino fan (ala Germspecial or GMA Super Show – famous but now defunct Filipino Sunday noontime shows hosted by German Moreno), I will bring lots of Sampaguita leis to hang and drape around their respective necks. The amount of these flower garlands that I will put around their neck would be so plenty, only the foreheads of these Hollywood stars would be visible. Here in the Philippines during the 70’s and 80’s the higher the leis that hang on a celebrity’s neck the more sikat (popular and admired) he or she is. No way will I instruct the padyak driver to take a different route since I expect to experience rare Hollywood star sightings, the Malate version.